You will be able to Learn TikTok Hidden Features, Tips and Tricks. Today we are here with Detail guide on TikTok App. 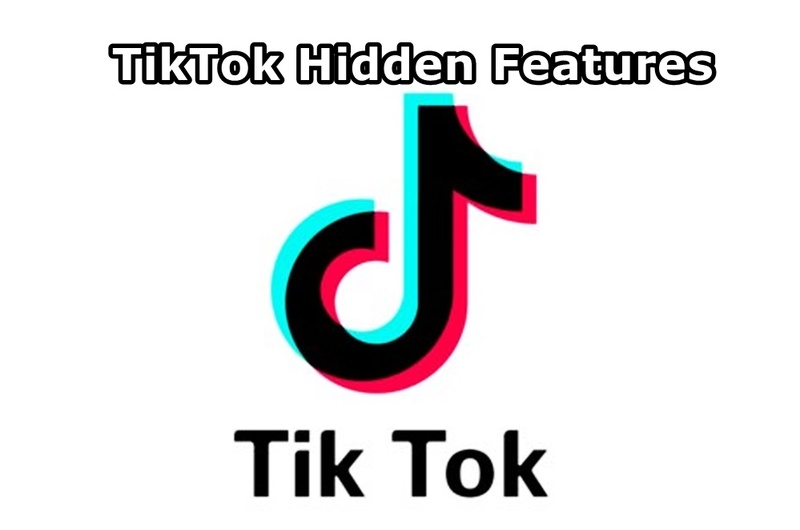 While you may be using Tik Tok app every day, there may be a few hidden features that you may not know of. Here are a few features on Tik Tok that you can boast of knowing. It’s difficult to record or create a video instantly. At times like these, you can upload old videos from your gallery. To switch to Private profile, tap the three-dot icon at the top-right corner of the profile page. Then under Privacy and Safety, turn the toggle on for a Private account. I hope you understand all tutorial on TikTok Hidden Features, Tips and Tricks. If you have any problem then ask in the comment box. We can solve your problem.